We're excited to be giving away hundreds of shirts thanks to our contest sponsor Endeca plus a whole bunch of books thanks to O'Reilly Media. In sync with these events (SXSW, IA Summit, Enterprise Search Summit), we'll run three editions of the contest. You don't need to attend to win, but you'd do well to follow me on Twitter. Each edition will begin with a tweet. 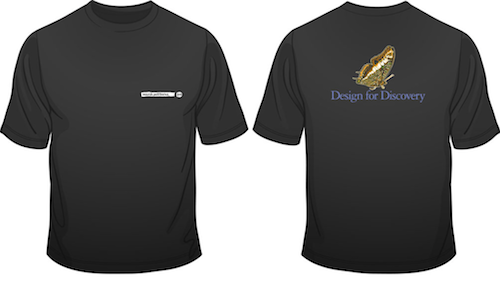 We'll announce book winners here and via Twitter, and we'll notify t-shirt winners directly by email. Also, if we need to clarify or change the rules (see also: Calvinball) we'll do that here too. Good luck! Shirt winners will be notified directly. Congratulations! Thanks for playing!